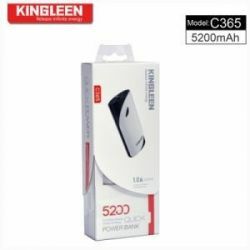 A handy power bank for use with USB powered devices. iPhone, iPod, and iPad compatible. Keep your device powered for longer! Power your life Power to the People on the Go. 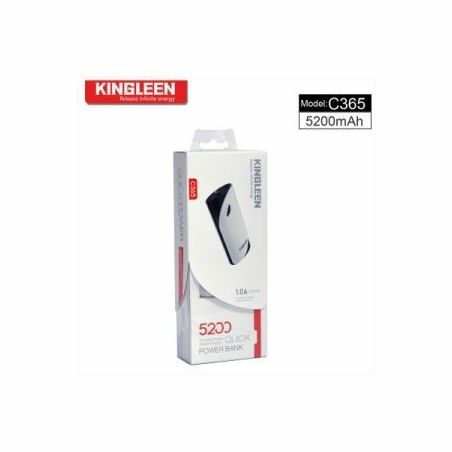 Recharge your mobile device anytime - anywhere with the KINGLEEN-POWER BANK you take the power you need to recharge your mobile devices with you. 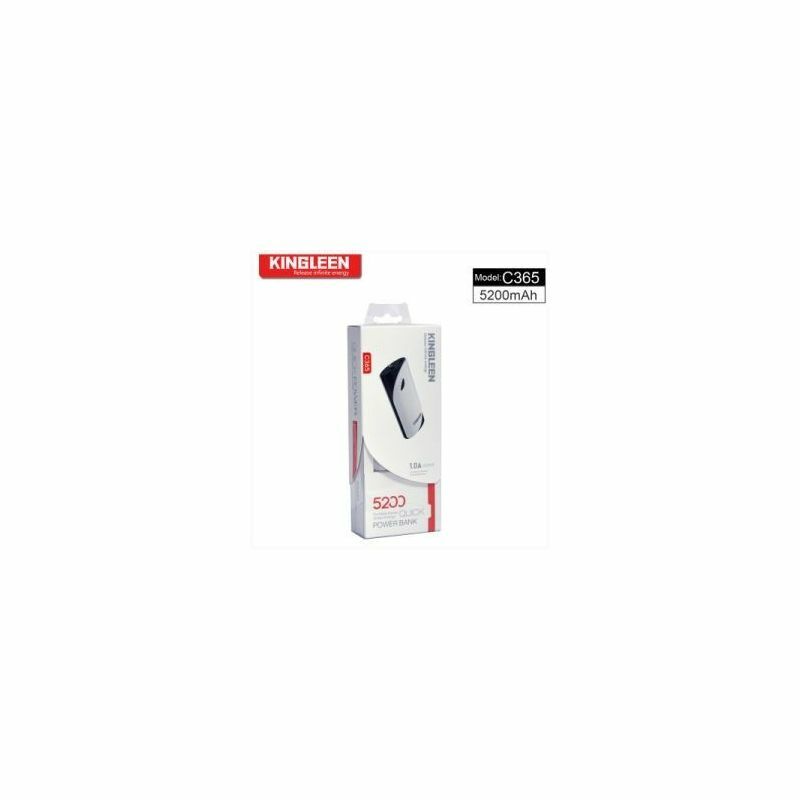 It is portable and powerful and recharges your iPhone, iPod, other cell phones, PSP, NDS and digital device. You also can connect the portable bank power by using your original USB data cable.